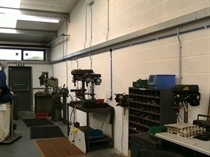 Martyn Chant Electrical is a small local business that has been established since 1991. 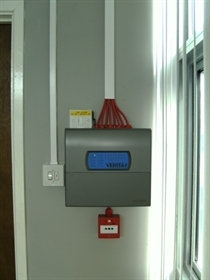 We are an NICEIC Approved Contractor. We aim to offer our customers a high level of service at affordable prices. We only use quality materials and our work is guaranteed. 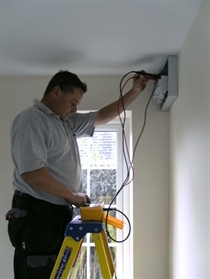 We carry out work of any size, from an extra socket or lightning point to complete installations and re-wires. 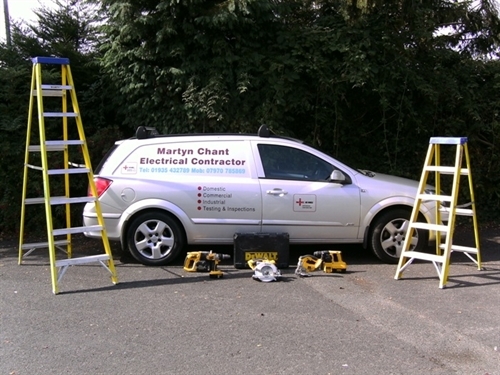 For a prompt, reliable and professional service please contact Martyn Chant Electrical.